What happens when you combine two things people love? 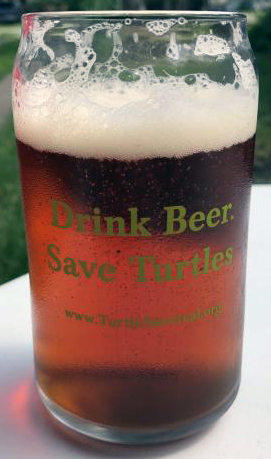 A fun slogan and fantastic way to bring people together for conservation awareness. 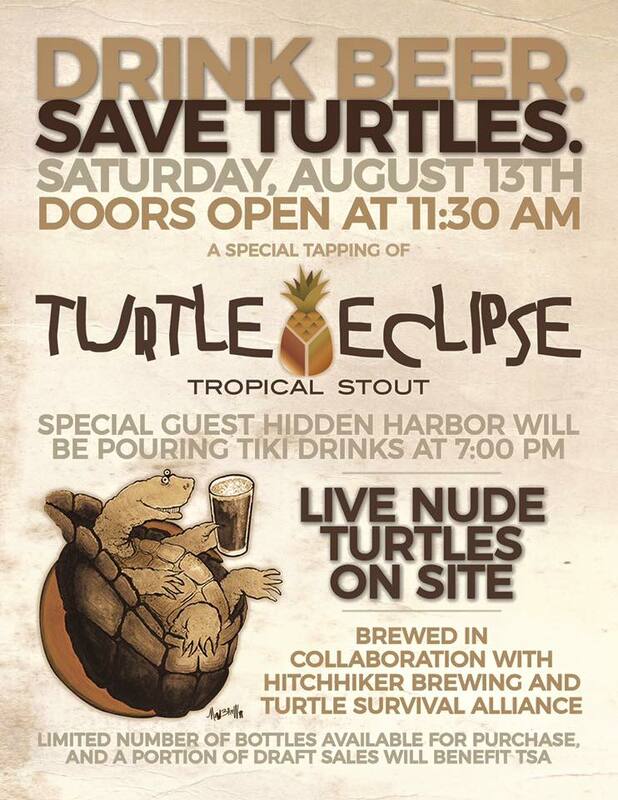 2016 Turtle Eclipse - Tropical Stout, ABV 7.4%, IBU 43. Drink Beer. 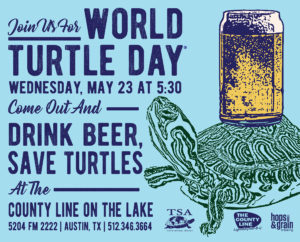 Save Turtles. Unstructured Hat. Click Image to go to TSA Store. Drink Beer. 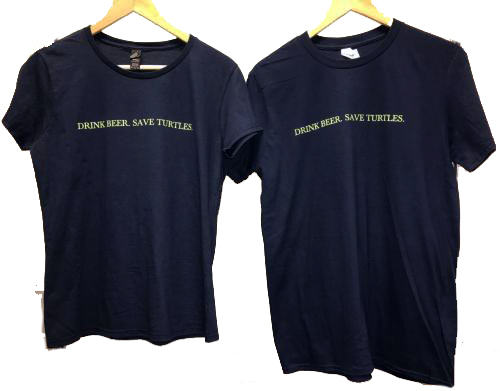 Save Turtles. Key Chains. Various Colors. Click image to go to TSA Store. 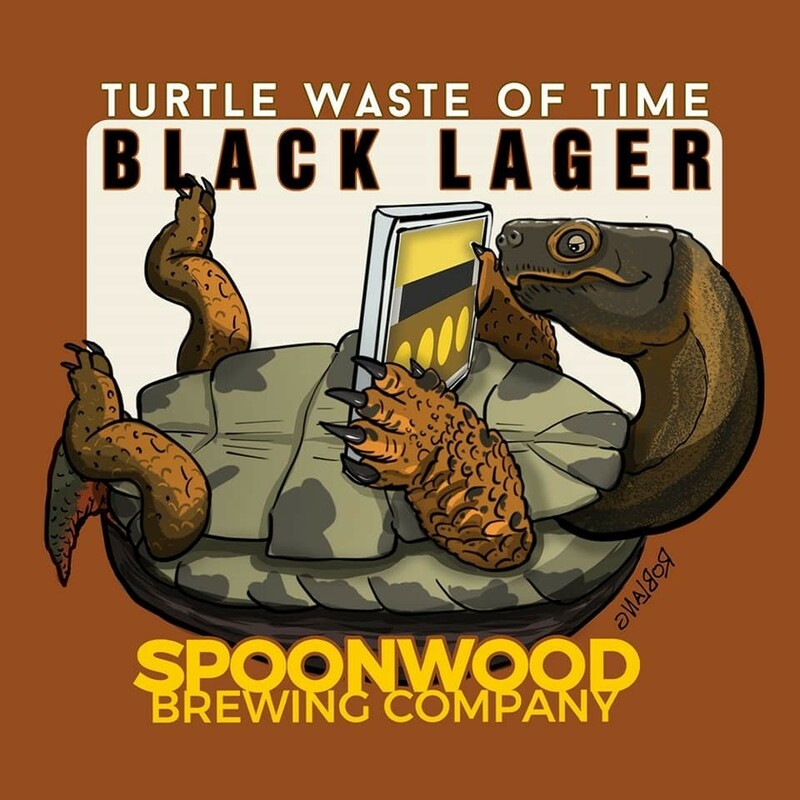 Drink Beer. 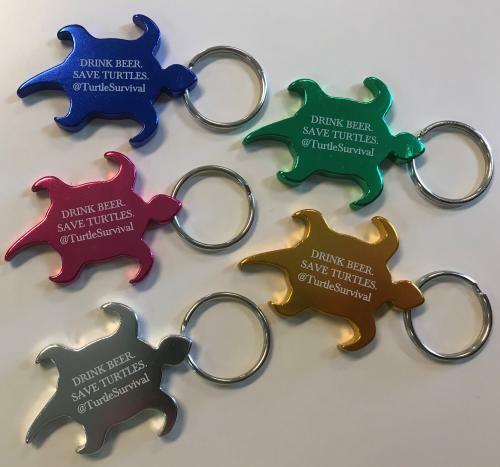 Save Turtles. T-Shirts. Styles for Men and Women. Click image to go to TSA Store. Drink Beer. 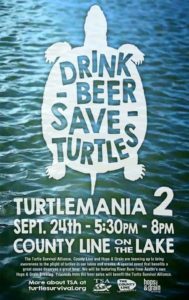 Save Turtles. Pint Glass. Click image to go to item on TSA Store. Drink Beer. 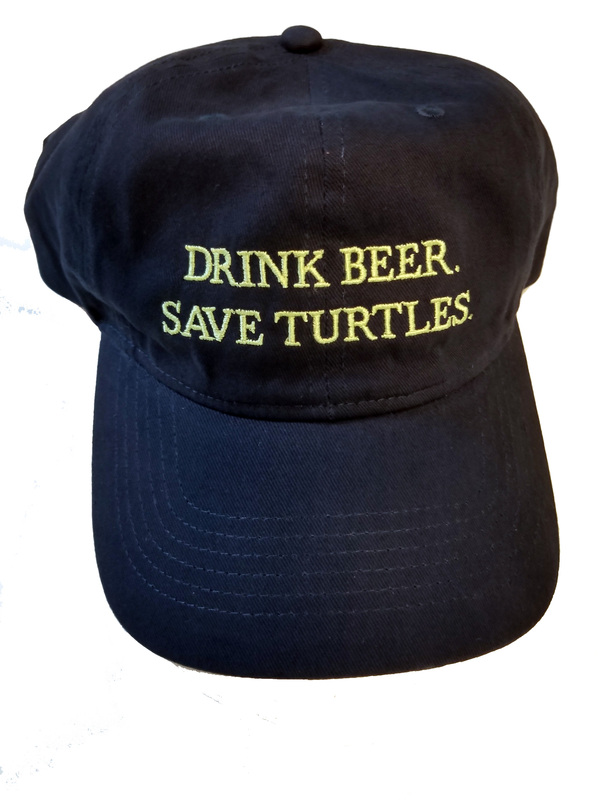 Save Turtles. Stainless Beer Cup. Two Styles. Click image to go to item on TSA Store. TSA Merchandise. 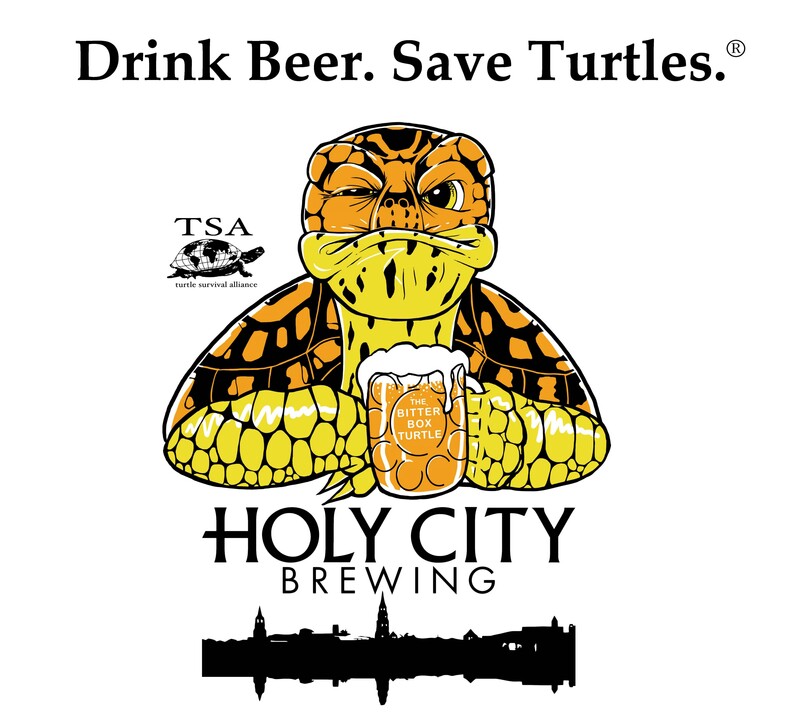 Click image to go to item in store or Click here to visit TSA Storefront. 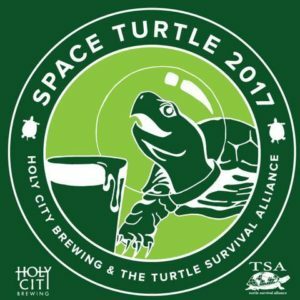 Interested in hosting a "Drink Beer. 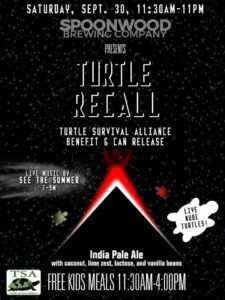 Save Turtles" event at your favorite local bar, taproom, or brewery? How Much of My Donation Goes to Conservation Action? Thanks to the support of our Board members and to a generous donation which enabled us to create a permanent stewardship fund, 100% of your donation goes to Conservation Action.